It Ain't Sauce It's Gravy! 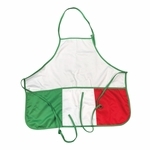 Italian apron from guidogear.com! 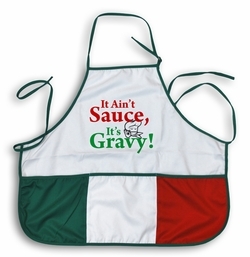 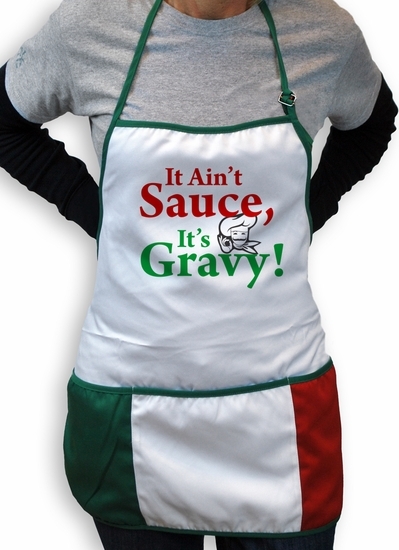 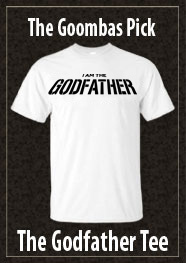 You'll be begging to kiss the cook when they wear this Italian Apron.